A1 Tractor Parts and Quad Centre is based in Wigton, Cumbria. 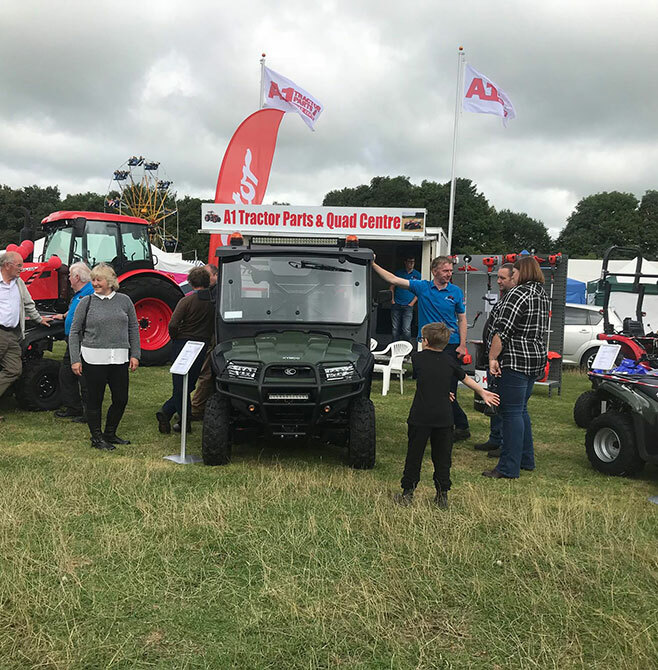 Our friendly team can assist you with all your tractor and quad bike needs. 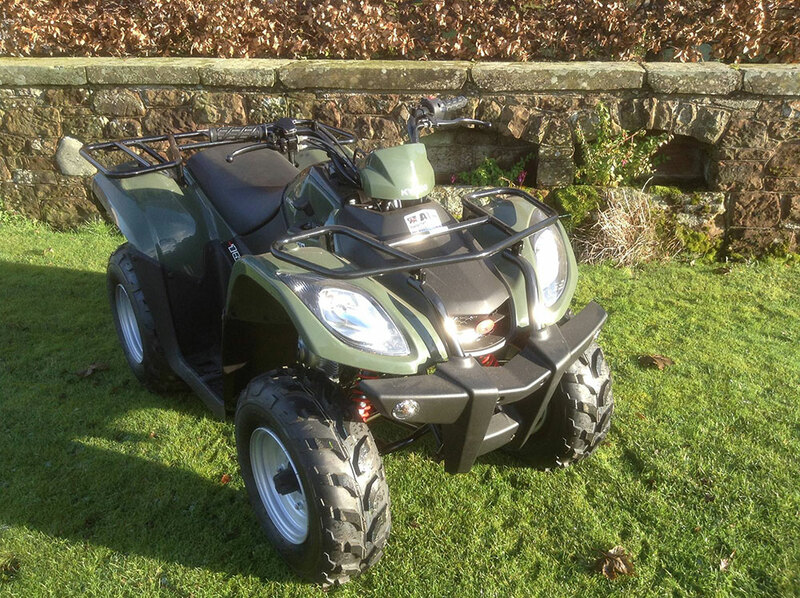 A1 Tractor Parts and Quad Centre is tractor and quad bike specialist in Cumbria. We are a family run business which was established in 1976 by Ian Anderson. Ian has an impressive 50 years plus experience in the industry and a reputation to match. In addition, he was joined by his son David in 1995, who shares the same passion and skill as his father. Together with our team, they have built up a reputation recognised throughout the agricultural sector. If you can't find what you are looking for please call our team today 01697 321758. Click here to see our current stock. 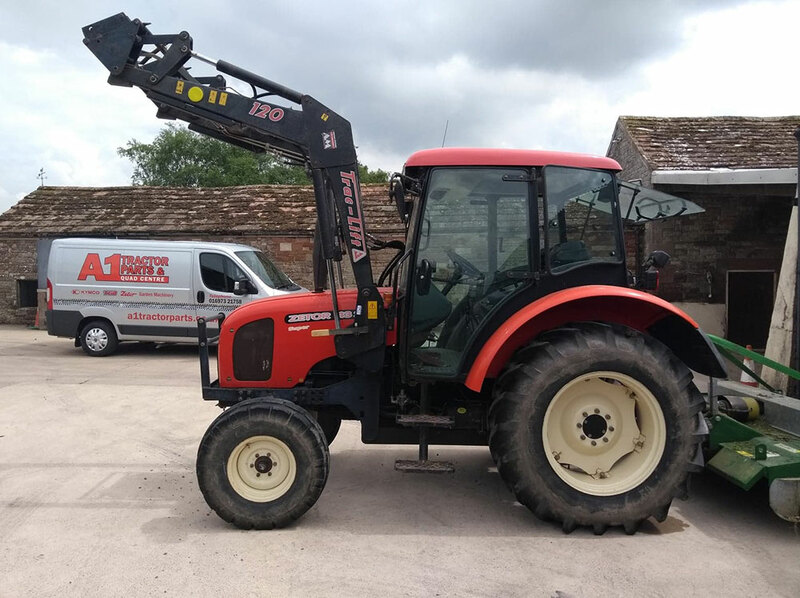 Above all, as a local family business, we know the importance machinery plays in the day to day running of your business. We know that when something goes wrong it can affect your livelihood. This is why we pride ourselves in offering our customers a one-stop shop for all your needs. If we can’t fix it we can find a replacement. We keep a wide range of stock on site so we can get you back out on the road without delay.